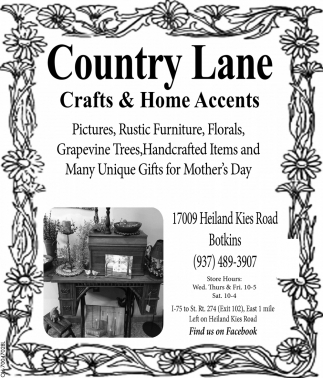 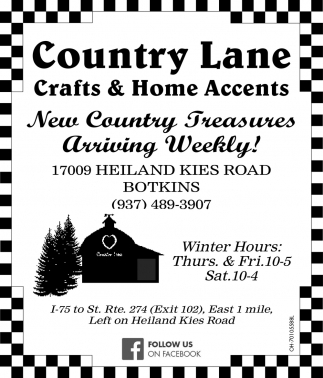 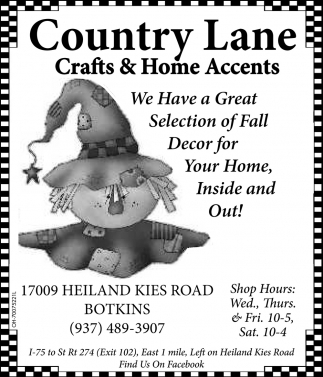 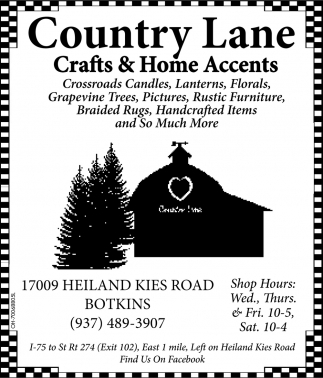 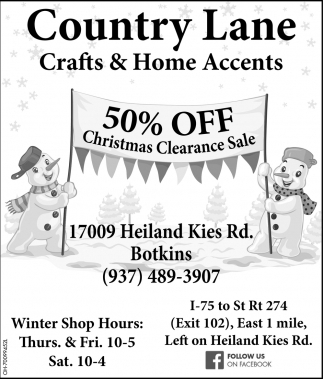 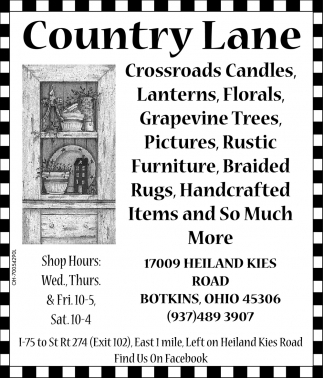 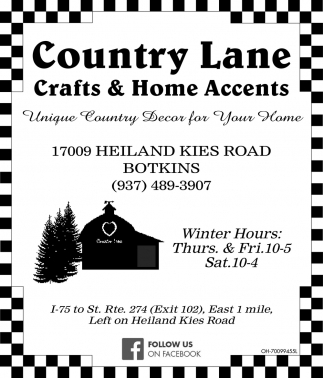 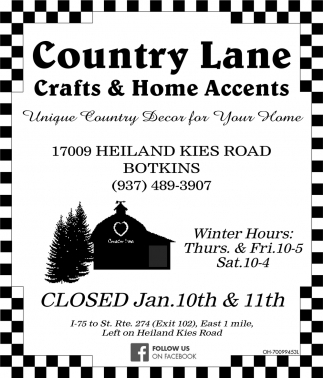 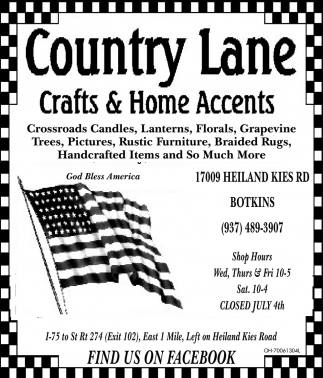 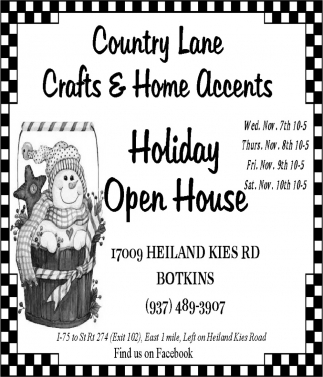 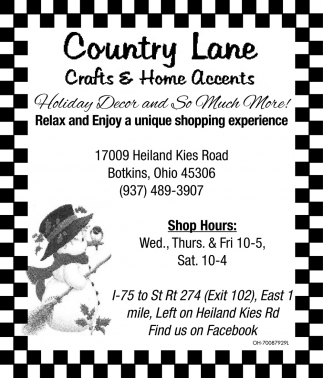 New Country Treasures Arriving Weekly! 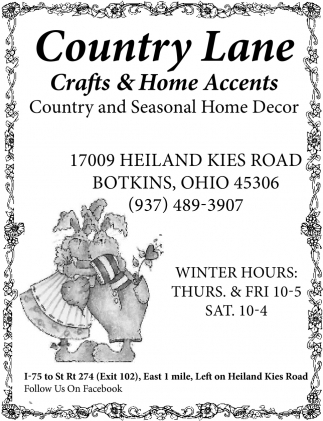 Holiday Decor and So Much More! 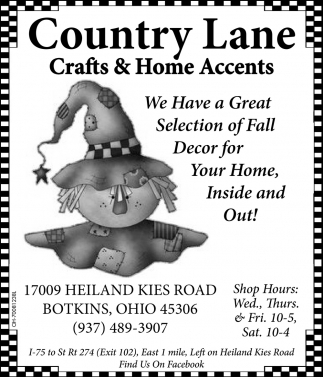 Fall decor for your home, inside and out!